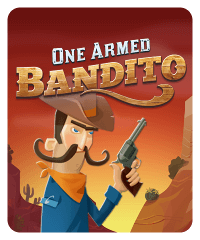 In this Wild West-themed slot machine, you’ll have to bet max — 1.08M chips — if you want to win the jackpot, which can be won if you get five mustached bandito symbols on a payline. 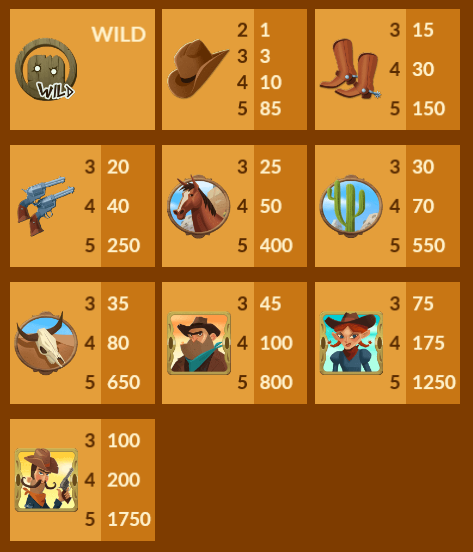 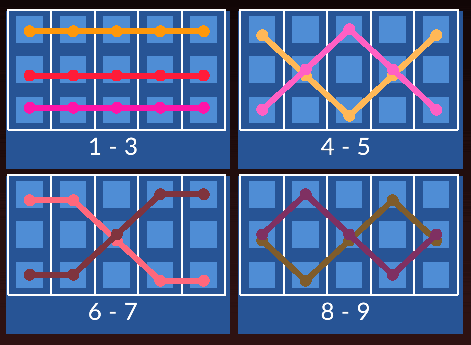 Because of this max-bet requirement, the jackpot can grow very high in this one! 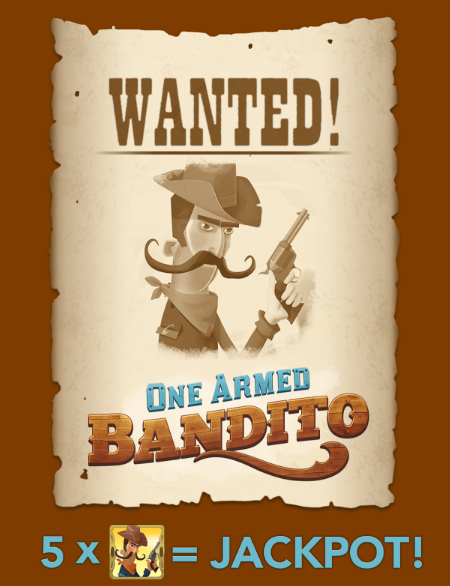 There is currently no VIP version of One Armed Bandito.